CRANBURY, N.J. (June ##, 2017) Pharmacy Times® and Parata Systems, founding partners of the Next-Generation Pharmacist® awards, today announced this year’s 30 finalists. Next-Generation Pharmacist is the industry’s leading national awards program, recognizing outstanding pharmacists, technicians, student pharmacists, and industry advocates. This year more than 530 Next-Generation Pharmacist nominations were received across 10 award categories. An independent panel of esteemed judges chaired by Pharmacy Times editor-in-chief Troy Trygstad, PharmD, PhD, MBA, evaluated all entries based on adherence to professional standards, experience as it relates to each category, and advancement of the profession. Three finalists were selected in each category, representing a true cross section of the industry, including large chain retailers, independent pharmacies, specialty pharmacies, military bases, health clinics and educational institutions. 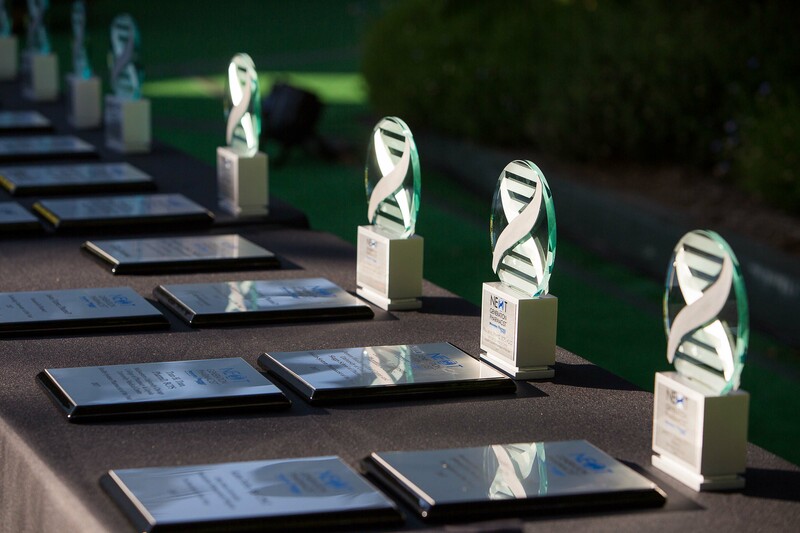 Misty C. Farr, PharmD, Walmart, Inc.
Tracy O’Donnell, RPh, Ahold, Inc.
Finalists will be recognized and celebrated by pharmacy leaders at the annual gala August 19 at the San Diego Zoo. Winners for each category will be announced, and one winner will be named the 2017 Next-Generation Pharmacist. The winner of this title, the program’s top honor, will be featured on the August 2017 cover of Pharmacy Times. The evening will include entertainment from award-winning mentalist and magician Craig Karges. Karges has made appearances on The Tonight Show with Jay Leno and Larry King Live, as well as CNN Headline News, Fox News Channel, E! Entertainment Television, and CNBC. For more information, visit nextgenpharmacist.com, and for regular updates, follow Next-Generation Pharmacist on Twitter and Facebook. Parata Systems provides pharmacy technology solutions that empower pharmacists to elevate their role and help people lead healthier lives. Founded in Durham, North Carolina, in 2001, Parata is trusted by thousands of pharmacies throughout the United States and beyond. For more information, visit https://parata.com/. Pharmacy Times® is the leading media resource for pharmacists and the pharmacy industry, providing practical clinical and professional information pharmacists can use in their everyday practices when counseling patients and interacting with other health care providers. Each issue and the website contain articles and features covering industry trends, medication errors, drug interactions, patient education, disease state management, patient counseling, product news, pharmacy law and more. Additionally, Pharmacy Times Continuing Education™ is accredited by the Accreditation Council for Pharmacy Education as a provider of continuing pharmacy education. Pharmacy Times® is part of Michael J. Hennessy Associates, Inc., a full-service health care communications company offering education, research and medical media. For more information, visit pharmacytimes.com. Next-Generation Pharmacist® is a trademark of Parata Systems, LLC.